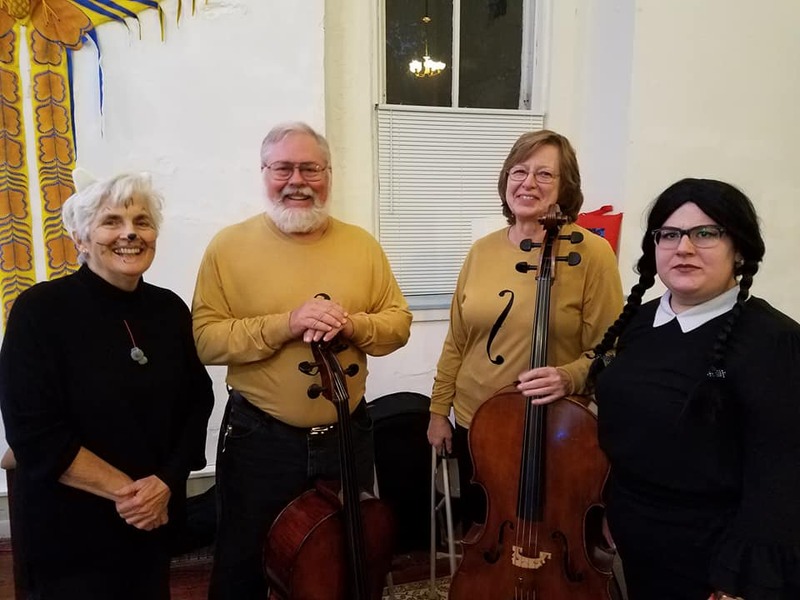 CWSO and Bushel & Peck are joining together to present a special evening of food and music. Terri Wilson, one of our favorite B&P vendors, will tell the story of her journey with food and her life in West Virginia, highlighting her famous “Mama Jo’s” Pepperoni Rolls. Between delicious bites of food, Andrea Diggs, flutist with CWSO, will discuss her life in music and perform works for solo flute that have been important to her. Guests will have the opportunity to interact with the presenters. 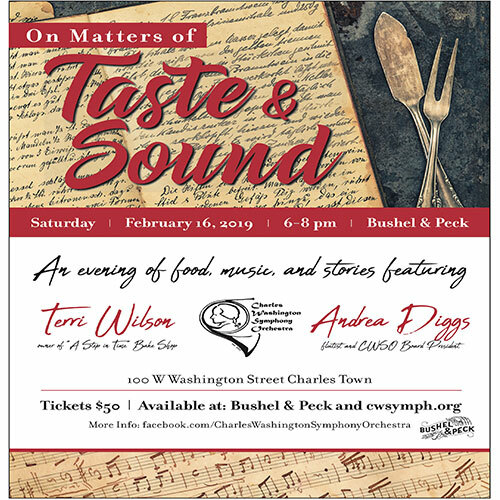 There are a limited number of tickets available for this event and they can be purchased for $50 at Bushel & Peck or here. This is a fundraising event to benefit both organizations – CWSO & Bushel & Peck.